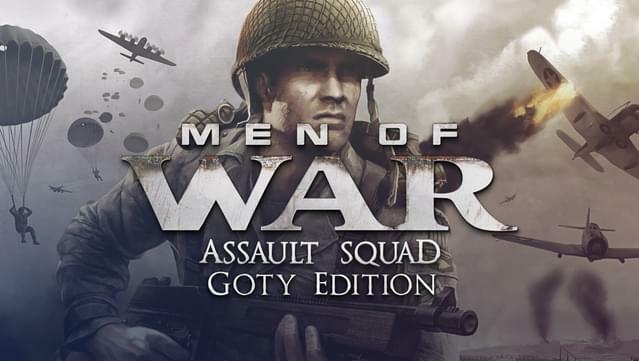 is the first official DLC for Men of War: Assault Squad and features 5 new competitive multiplayer maps for various numbers of players. 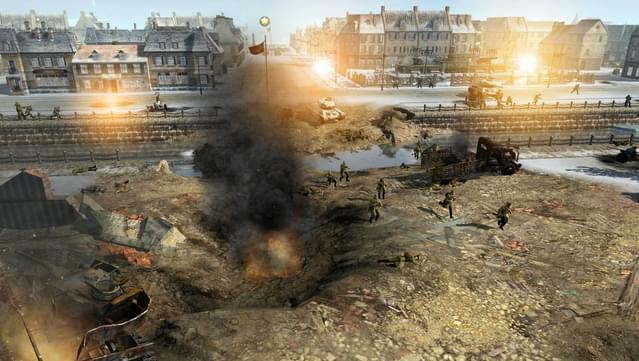 Each map has its own unique setting and battle landscape. The 5 new multiplayer maps are for the gamemodes Assault Zones and Combat. 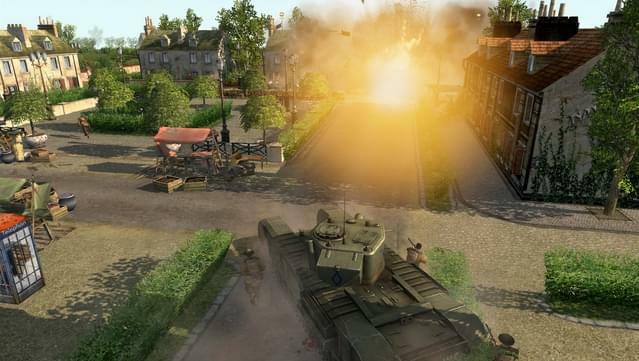 is the second official multiplayer DLC for Men of War: Assault Squad and features 5 new competitive multiplayer maps for various numbers of players. Each map has its own unique setting and battle landscape. The 5 new multiplayer maps are for the gamemodes Assault Zones and Combat, as well as for the DLC exclusive Day of Victory gamemode. 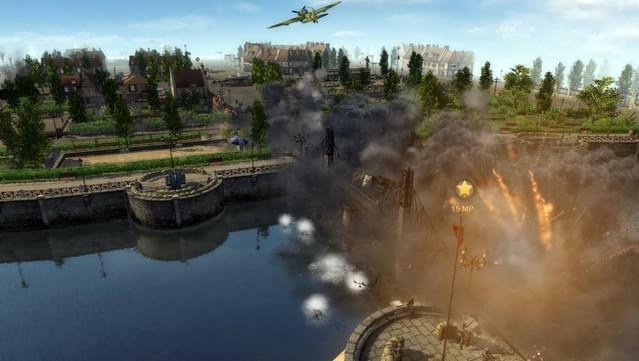 is the third official multiplayer DLC for Men of War: Assault Squad and features 5 new competitive multiplayer maps for various numbers of players. 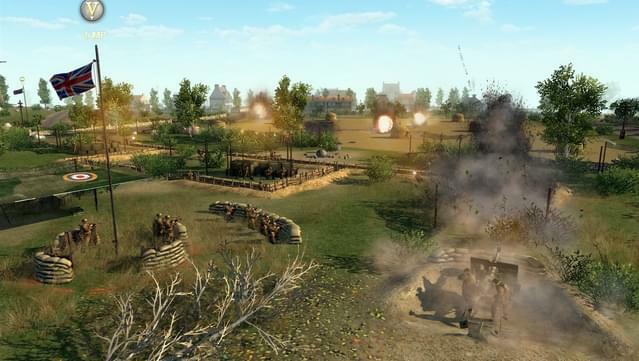 Each map has its own unique setting and battle landscape. The 5 new multiplayer maps are for the gamemodes Assault Zones and Combat, as well as for the DLC exclusive Day of Victory gamemode. 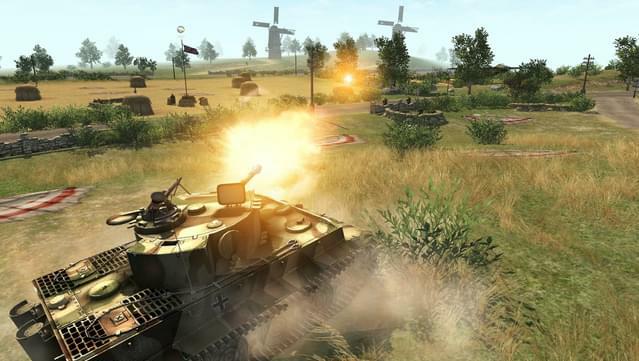 Receive a full set of 5 new skirmish missions, 1 for each faction, USA, Germany, Soviet Union, Commonwealth, Japan. 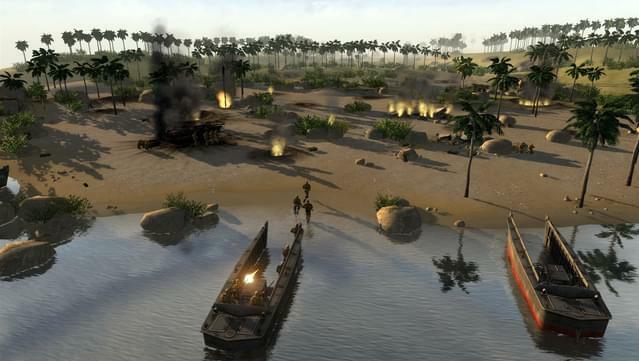 Objectives of the missions provide a completely new challenge as your task is to defend strategic positions against waves of enemy troops to hold out long enough to launch a counter attack and finally defeat the enemy. High replayability is guaranteed thanks to smart AI and up to 8-player coop. 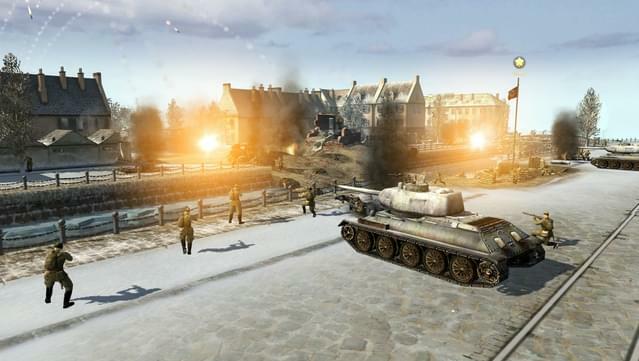 Receive a full set of 5 new skirmish missions, 1 for each faction, USA, Germany, Soviet Union, Commonwealth, Japan. 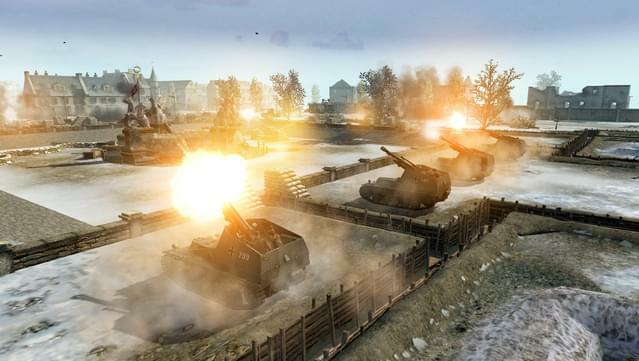 Mission objectives provide a completely new challenge as your task is to infiltrate enemy lines, assassinate enemy officers, stop convoys and capture strategic positions to support on-going allied offensives. 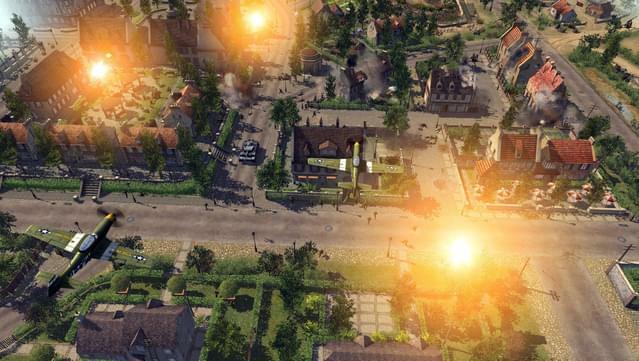 Randomly generated strategic positions, defenses and enemy patrols ensure great replayability. 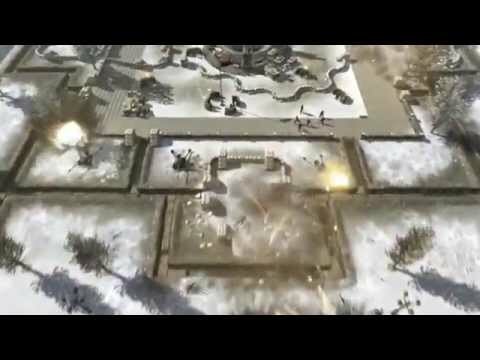 Men of War: Assault Squad features a completely new cooperative skirmish game mode with access to five different nations (Russia, Germany, USA, Commonwealth and, for the first time ever in the Men of War series, Japan) as well as increased realism and accessibility. 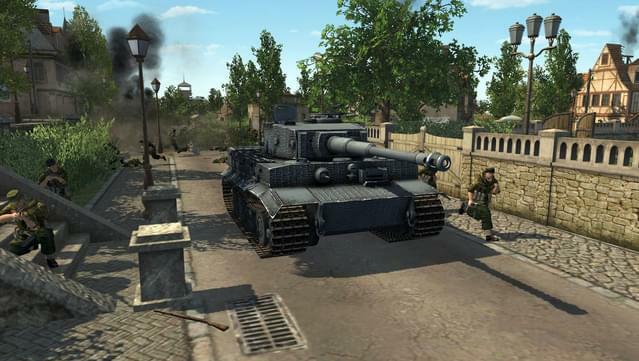 Players can get behind the controls of a tank to smash through obstacles, crush soldiers under their tracks and fire high-explosive shells at enemy emplacements, they can even take control of individual soldiers as they fight. 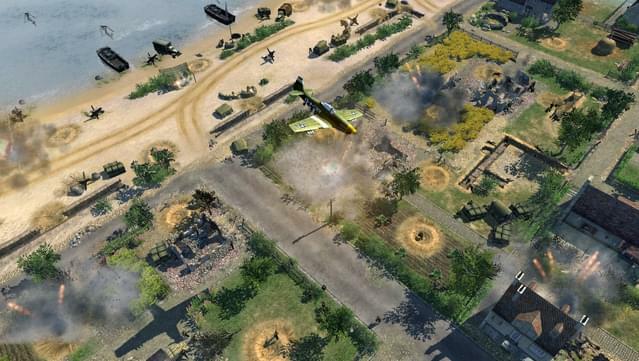 As in previous games in the series, Men of War: Assault Squad includes the unique "direct control" feature which enables players to be in command of any unit using the WASD controls, rather than pointing and clicking. 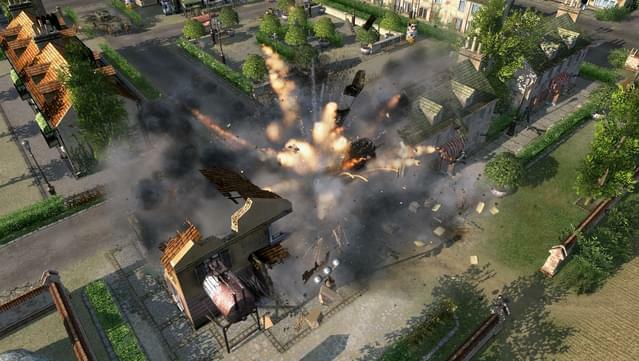 NOTE: Men of War: Assault Squad is affected by the GameSpy shutdown, multiplayer is available only via LAN.